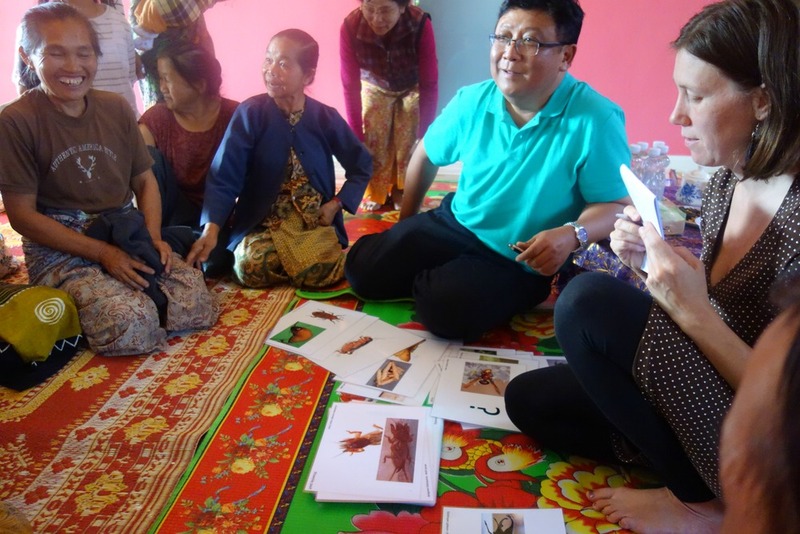 A team of eight dedicated researchers from the ZEF-led project ‘Processing of Edible Insects for Improved Nutrition’ (ProciNut) have roamed around Myanmar and Thailand in December 2018 and January 2019 to find edible insects, insect eaters and mini farmers. 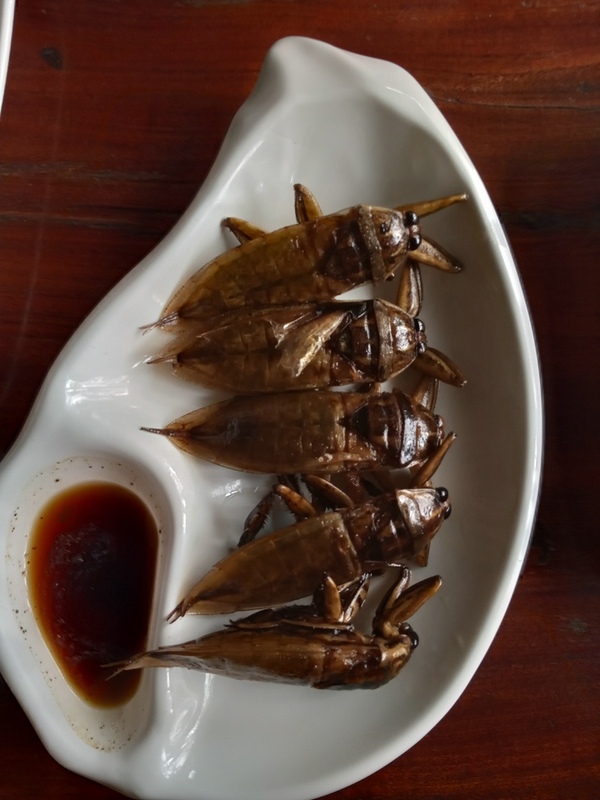 Myanmar was the country of which we heard that people enjoyed a portion of crickets along with their beer and where many different kinds of beetles, grasshoppers, wasps and larvae were consumed. Myanmar’s neighboring countries Thailand and China are known for a large variety in insect recipes and for large-scale farms, where different crickets, silkworms and palm weevils are fed well to be consumed or profitably sold in the market afterwards. So we started our journey in Myanmar (Blog part 1) and continued to Thailand (Blog part 2) from where we returned to Myanmar. After not having succeeded in promoting our idea of insect rearing in Myanmar, we changed the direction and decided to explore THE country for insect-lovers, which is Thailand. Here, we finally managed to meet mini-farmers rearing insects and university researchers studying them (Mahidol, Kasetsart and Ciang Mai University). Our aim was to learn more about what it needs to turn an insect collector into a mini farmer. So in Thailand we visited different cricket farmers who had all learned about farming via youtube and through ”learning-by-doing”. A Cricket farmer. Photo: Sarah Nischalke. Chiang Mai University introduced their insect experiments to us. So we learned that stingless bees look more like flies and are itchy on the skin, but not stingy… we also learned that crickets are quite demanding creatures who like their homes to be made of egg cartons, but not wood or plastic, and who want food consisting of at least 20% protein and should be neither cold nor very hot. Dish with giant water beetles. Photo: Ingo Wagler. We thought that farmers, people working for extension services and other relevant officials in Myanmar could get much inspiration from this dynamic place in Thailand with its vibrant insect sector. There is also much activity going on in the surrounding South East Asian countries with regard to producing insects as animal feed. As an example, large-scale production sites of the black soldier fly which is fed on organic waste, are set up. 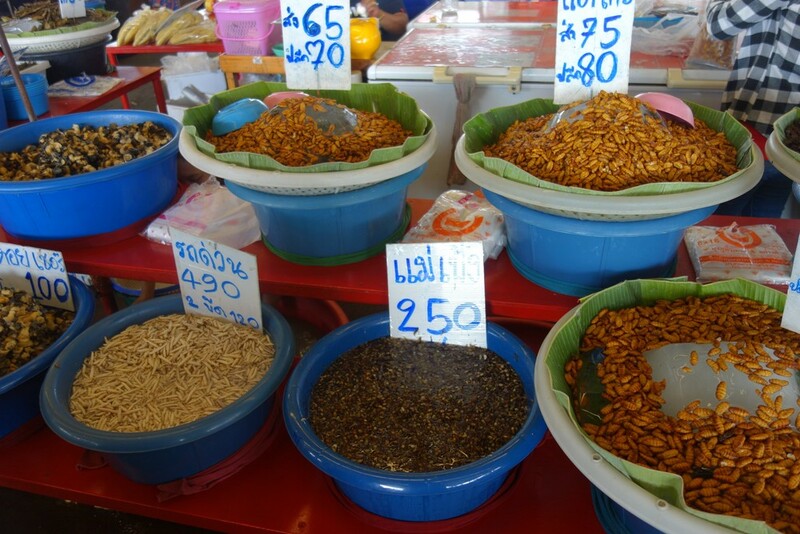 In Thailand edible insects are processed and spiced, packed and nicely presented in supermarkets or the small 7 Eleven corner shops. Some restaurants prepare yummy dishes ranging from giant water beetles over spicy salad with ant eggs to fried bamboo borers. Almost nothing of these ideas has reached Myanmar so far. In Myanmar insects are just thrown into the pan and fried with oil and salt. Nothing? We finally re-entered Myanmar from the other side and arrived at insect paradise, the famous Eastern Shan State. Here, we found vibrant markets where different kind of fresh insects were sold, of which some were imported from Thailand and China. We found communities who consumed up to 40 different species of insects. “We eat everything here” was often heard. When we asked whether insects are more of a traditional food for the elderly, they explained that youngsters and children would never decline a meal of insects because it is so good and it is a seasonal thing. 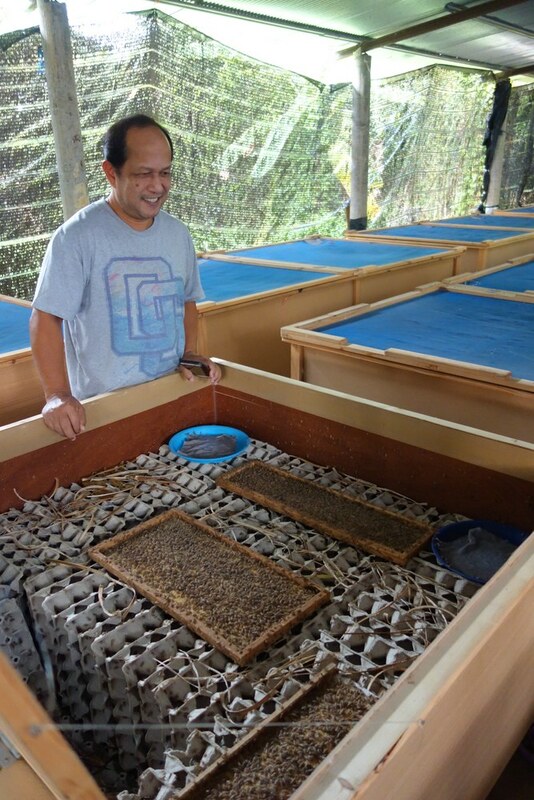 And here, we were finally successful with our suggestions for rearing insects: People knew that crickets could be reared and they happily expressed their interest in trying techniques for breeding different insects for the local and regional markets. In this region, far away from the center of Myanmar and close to the markets of Thailand and China, only few livelihood options are available, especially for women. So the first location for our ProciNut cricket rearing training and insect awareness raising event was identified, namely Kengtung. During our last days in Yangon we realized that the digital age had finally reached the insect business in Myanmar. 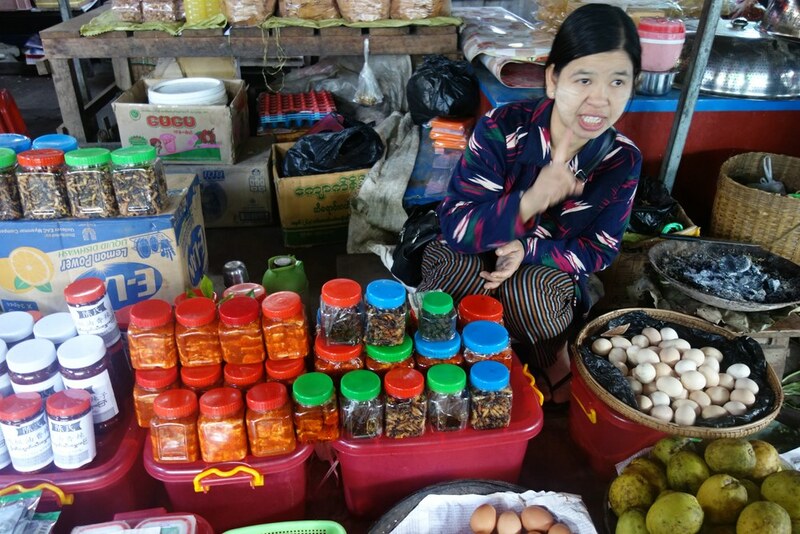 Many online vendors can be found in Yangon, which have a delivery service and prepare insect dishes or deliver raw materials to any kind of customers. After spending almost two months in Myanmar and Thailand, having tried more than a dozen of different insects, having talked to many fellow insect-eaters and soon-to-be mini-farmers we happily returned back home to ZEF to share our packages of cricket pasta, silk worms and crispy rolls with our colleagues. Market Bangkok. Photo: Ingo Wagler.